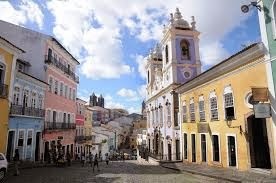 Salvador is a historical capital city of Bahia in Brazil. 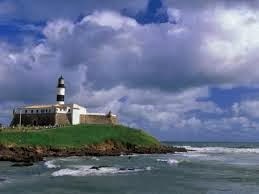 You would love to walk through the streets of Salvador which would take you back to the times of old history of Brazil. The city has full entertaining spots to visit such as Café Cancun, MAM for music lovers, Cafe Alquimia and other dance clubs, bars as great happening spots for tourists. The city is full of life and activities where tourists spend their vacations. There are many hotels with all basic amenities and offering excellent hospitality. It is a city of shopping lovers who would spend their money on amazing handicrafts, music CD’s, stylish clothing, and food stands. Iguatemi is Salvador’s largest mall where you can spend quality time with your family. 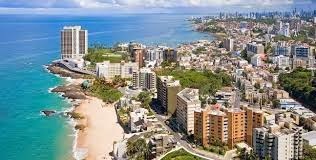 Salvador is a must visit destination and a major tourist attraction with an international airport. The city is well connected with all means of transport such as bus, train and air. It is a city to visit throughout the season and generally the time of events and tours of Brazil. The place belongs to the old town which is a historical monument. Now, it has been converted into a resort where in evenings tourists enjoy the dances, and music with their loved ones. With sumptuous designs and interiors, Sao Francisco was originally established in 1500’s and then was destroyed by the Dutch. So, it was rebuilt again and has major impression of Portuguese ideas of church. The carvings of the church are eyeful and the paintings on the ceilings are must watch. It is one of the oldest forts with graceful architecture. There are some other forts in Salvador but they are not open for public. Fort Santo Antonio can be visited by tourists and you would love the ancient remaining of the fort. 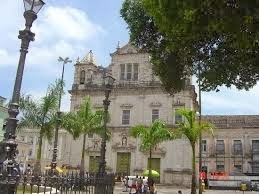 It is one of the biggest religious festivals of Salvador. Large followers pay homage to the saint and a group of women wearing traditional dresses walk in a procession. You would enjoy and feel the spirituality in this festival. The museum has one of most preserved collection of roots of western and central Africa. 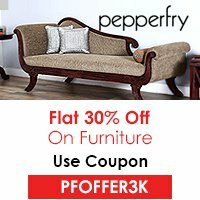 It has wide collection of second to none paintings, pottery, magnificent sculptures and garments. Plan a visit an amazing destination of Salvador and take back moments of spectacular architecture and breathtaking museums.